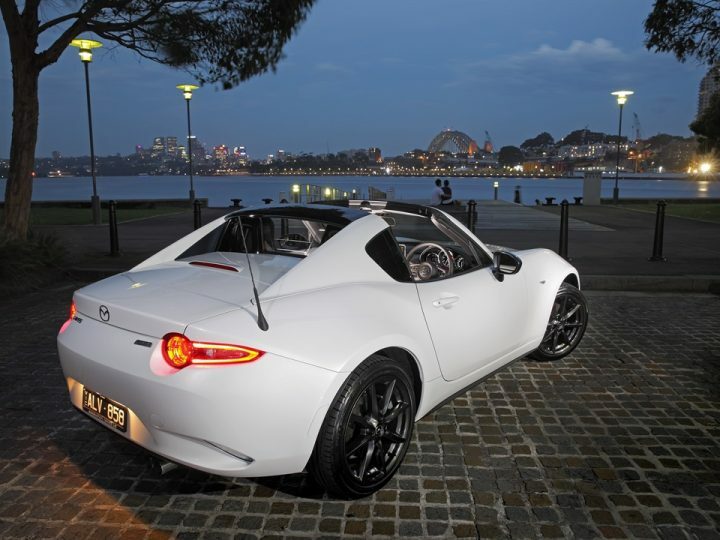 In May 2016 Mazda MX-5 celebrated the biggest milestone in its 28-year history – the production of one million units. Since its launch in 1989 to its popular appeal today, the small two-seater roadster has always represented joy and freedom through its inimitable ‘Jinba Ittai’ philosophy, or horse and rider as one. A perfect union of technology and design, it’s no wonder this timeless roadster is still rolling off the production line and reaching new milestones with every generation. 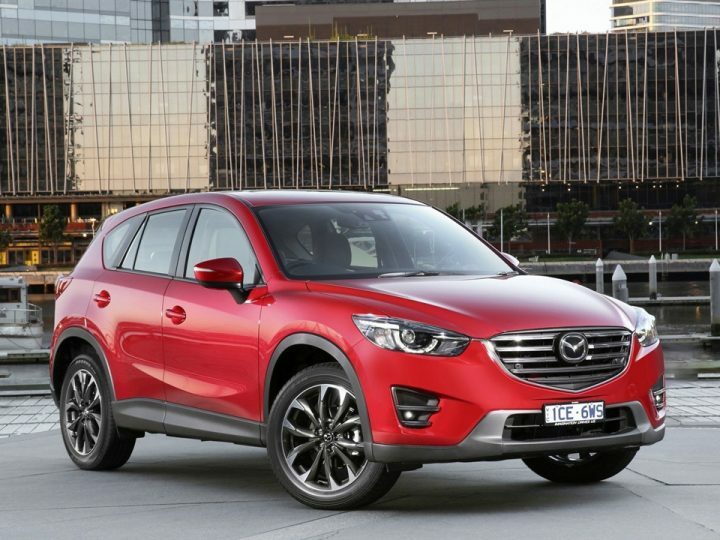 To celebrate the significant occasion, Mazda toured the One Millionth production vehicle as a special commemorative model across the globe to give fans the opportunity to express their passion and sign the body. Over the course of the year-long tour, the car was exhibited at 35 events in Japan, the UK, Spain, Germany, Belgium, the USA, Canada, Australia and New Zealand. In April 2017, the One Millionth MX-5 returned home to Hiroshima, Japan with more than 10,000 fan signatures on the bodywork. Seeing so many signatures from all over the world really brought home the fact that people from different countries, cultures and generations have supported the MX-5 for more than a quarter of a century,” said Masashi Nakayama, program manager and chief designer of the fourth-generation Mazda MX-5. 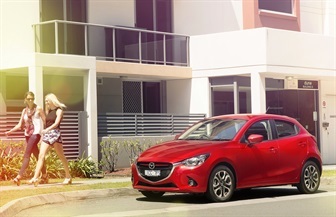 At the Australian MX-5 Fan Fest in January 2017, held at Sandown Racecourse in Melbourne, the One Millionth Mazda MX-5 joined over 1,500 enthusiastic fans for the biggest MX-5 event ever held in Australia. The one-day Fan Fest brought together MX-5 lovers from all over the country with 477 MX-5s taking part in the Parade Lap around the track. Following the exciting world tour, the commemorative model returned home to Hiroshima in April where it recently took part in the parade at the Hiroshima Flower Festival on May 3.